Beige lace pump heels. Beautiful customizable high heel shoes from our comfort collection where you will choose the heel height and color of your shoe for your wedding. Ideal for events, weddings and communions, a comfortable heeled footwear that will allow you to stand for hours with no pain. 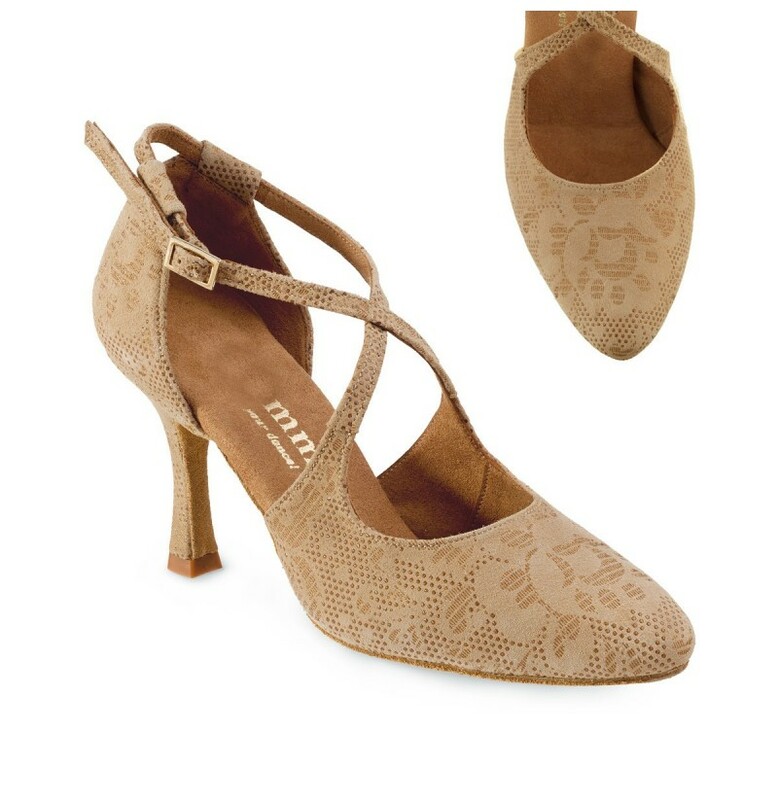 Beige leather lace pump shoes. 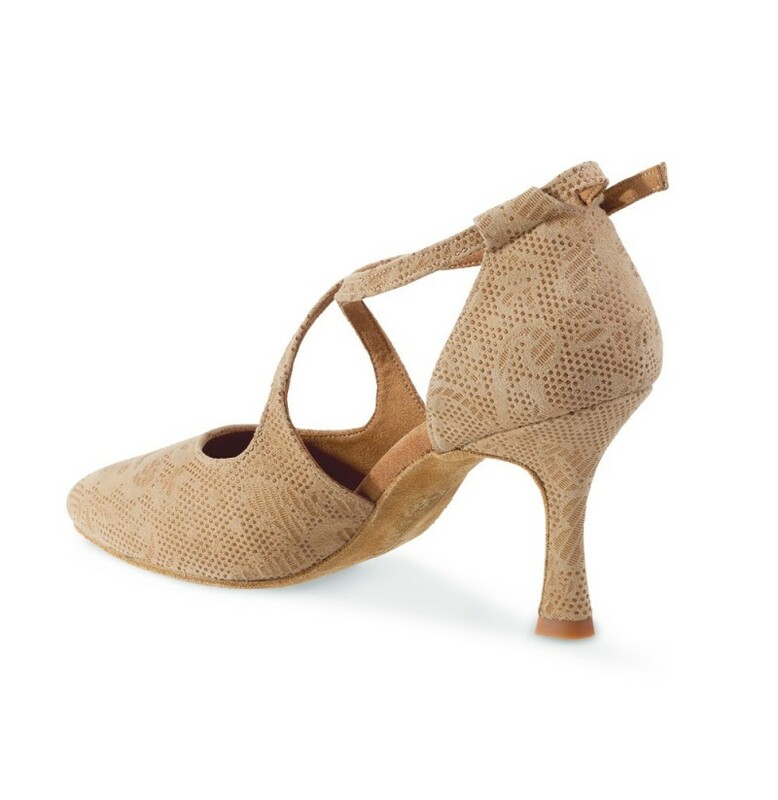 These elegant beige heels have semi rounded toes, providing you and your feet with total comfort. 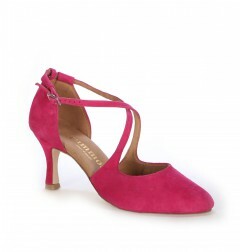 These handmade shoes combine beauty, quality and comfort. 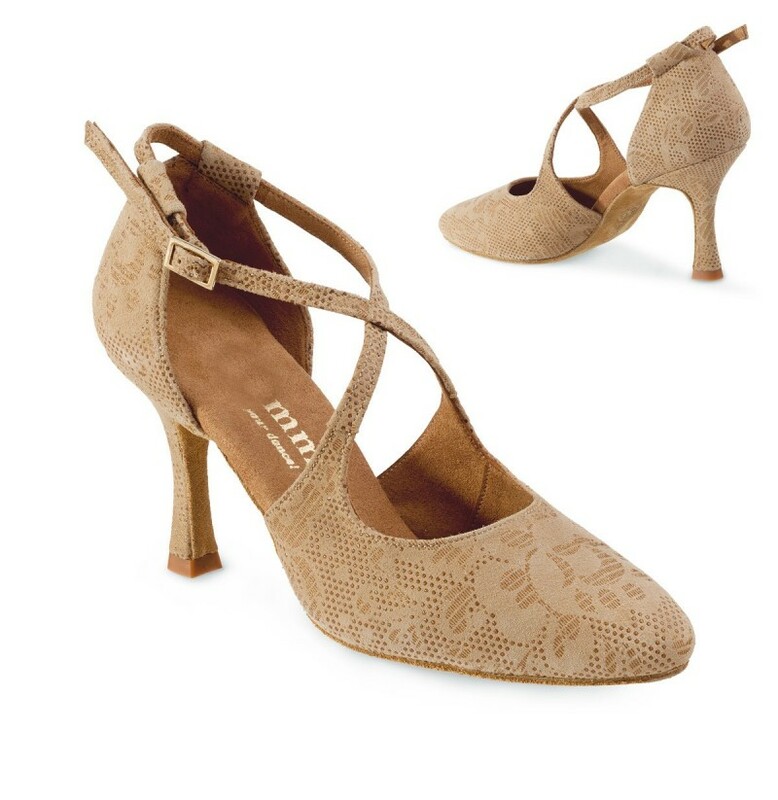 The material used for these splendid shoes is a gorgeous beige coloured leather with a beautiful floral lace appearance. The straps that cross over the instep of your feet will not only flatter your legs, but will also support and hold your feet well. 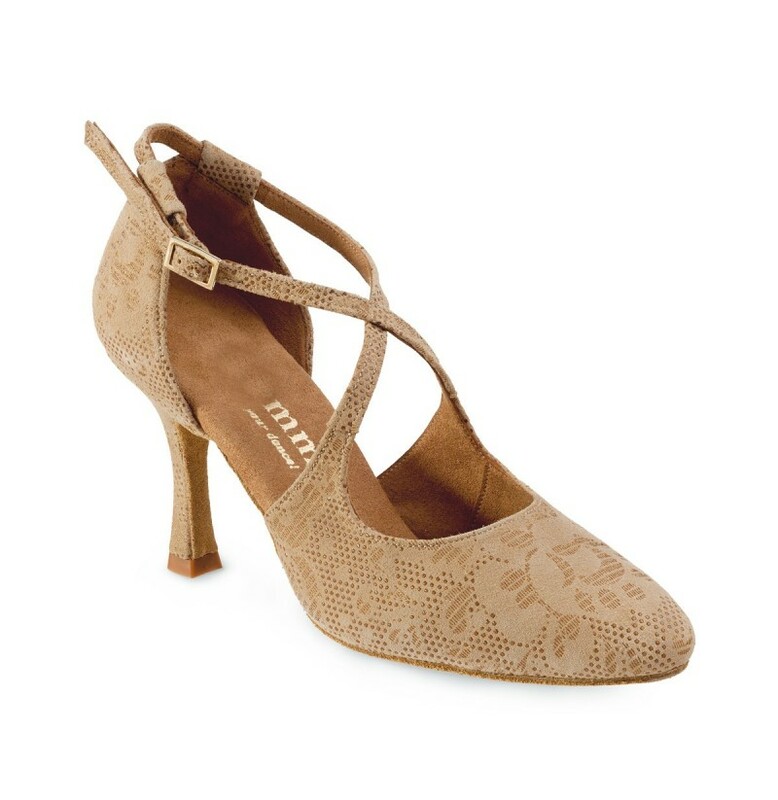 This classic pump shoe is totally customizable, meaning you may choose your preferred heel height (5.5 cm to 8.5cm) as well as their colour and combination. 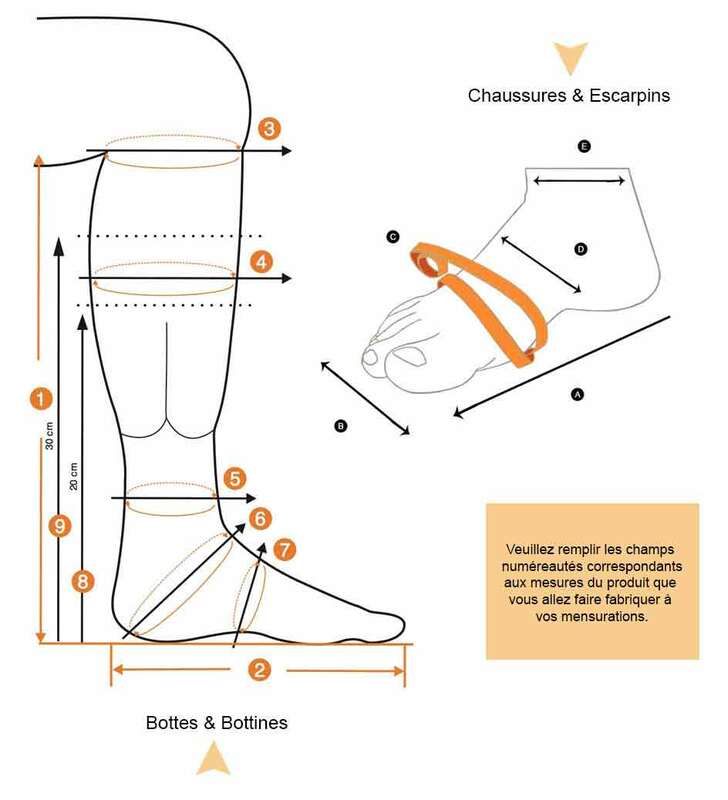 In order to do this, you will find the heel and color menu below, available to download by clicking on the orange button. These shoes from the comfort collection are characterized by their comfort and the fact that you can have them customized to your taste. The inside of the shoe is made of anti-slip and anti-perspirant suede allowing your feet to breathe. There are microfiber pads underneath the insoles providing your feet with extra comfort. 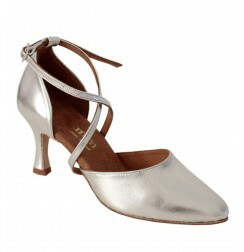 Thanks to the inside design of these dancing shoes, dancers will be able to stand for hours without discomfort. 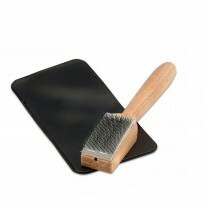 The soles of the shoes are made of high quality leather. 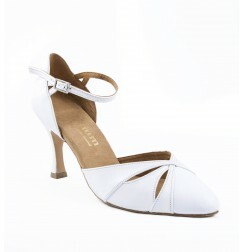 This bridal shoe can also be manufactured in white leather depending on your choice. There are four types of heels to choose from, starting from size 5.5cm to 8.5cm: You can pick a comfortable heel, a little wider at the base for higher stability or an 8.5cm high stiletto heel, aso comfortable and both allowing you to last on you feet for hours as if you were wearing your house slippers! You can find our color chart available to download by clicking on the orange button below where you may choose any of the 80 custom colour styles provided. The customizable bridal shoes from our comfort collection have been specially created for the comfort of the wearer, allowing you to last on you feet for hours as if you were wearing your house slippers! Four comfortable heel heights are available for these beautiful bride shoes, from 5,5 cm (2.2 in) to 8,5 cm (3.3 in), comfortable heels, slightly bigger at the tip, giving you great stability. 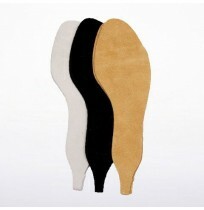 A 8,5 cm (3.3 in) stiletto heel is also available. These bride shoes are individually handmade, from sizes 34 to 43 with half-sizes also available so you can choose the size and the material as well as the heel!